Most people find it hard to step outside of their comfort zone. This statement is especially true in the case of manufacturing. 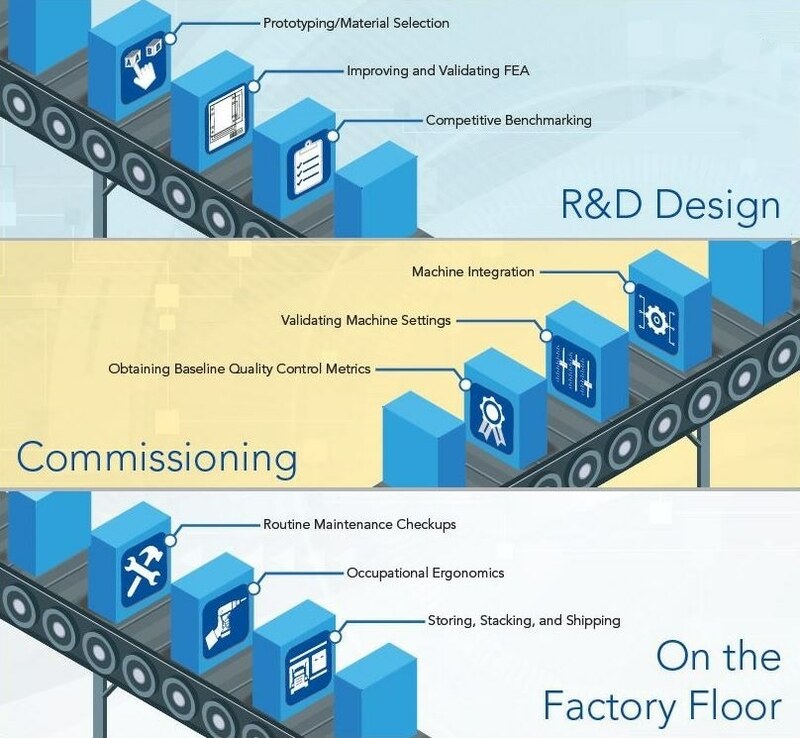 “That’s the way we’ve always done it,” is a mantra that can be hard to move beyond, unless there is a clear way to demonstrate that a new manufacturing concept will quickly achieve a ROI. ROI is a technological innovation that comes in a variety of forms and enhances throughput efficiency. It is both a safety measure that promotes a safer working environment, and a smart tool that ensures that the accurate delivery of a product is provided. Considering the overwhelming technological advancements of recent years, developing applications that stand out to the target user can be a challenging task. Change is always met with skepticism, but design engineers of manufacturing machines and assembly equipment can achieve the next milestone in manufacturing innovations by utilizing tried-and-tested technology. Pressure exchange is common in just about every manufacturing operation. It can be made manually by an employee on the manufacturing floor, or mechanically by a machine. Given the dearth of reliable methods to measure pressure exchanges, information about the process can often get lost in the huge bulk of data. The ways to effectively capture the critical data offered by pressure mapping technology are limitless. These quantifiably drive ROI and vary between R&D design, on-site commissioning, or use as a maintenance instrument. Invaluable data can be acquired by measuring the interface pressure distribution in paper-thin spaces. Being able to do this is undoubtedly a success, and the following article explores the basics of pressure mapping technology and its role in delivering tangible information on the entire manufacturing process, from production through to delivery. Real-world applications of the technology, derived from its use within the field of manufacturing, are used to support the concepts in the article. Pressure mapping is anything but a single-use technology: it is an example of an intuitive, far-reaching analysis technology. The images below show just a few of the potential applications of pressure mapping technology, for nearly every manufacturing area. The following section provides examples of the design aspect of advanced manufacturing machines, systems, and processes. Pressure mapping has a long history of aiding design engineers, allowing them to better understand the way their machines work on the inside, in ways no other machine can achieve. Automated or robotic manufacturing machines are now trusted to perform repeat actions with a high level of consistency. Even the slightest misalignment can, over time, throw off a whole production run. Addressing potential challenges in a design that has utilized pressure mapping technology will help ensure that users’ machines deliver product of top quality, without a need for intensive routine maintenance. Pressure mapping can reveal problematic areas in a design to either prove or disprove the finite element model. There are cases in which an innovative system that streamlines specific elements of a manufacturing process suffers in other areas of the operation. These potential threats can be exposed with pressure mapping technology. Identifying ways to make tools and machines better at addressing on-the-job health risks is now possible with pressure mapping. The right tool for a specific job is not always the best tool for the user’s well-being. When the dynamic forces that an operator applies to their tools, machines, and other devices, are understood better, design engineers can develop new ways to make a less painful working experience. The following section presents examples of applications specifically covering methods to use pressure mapping technology while integrating equipment or machines into a new or existing operation. When installing a new production system or new equipment, pressure mapping technology can help to verify that all facets of an operation are performing to spec. Pressure mapping is an actionable tool used by industrial commissioning engineers to affirm that a new machine assimilates accordingly with other machines in the process. A baseline quality standard can be implemented with pressure mapping technology, one that best fits the needs of a specific operation. 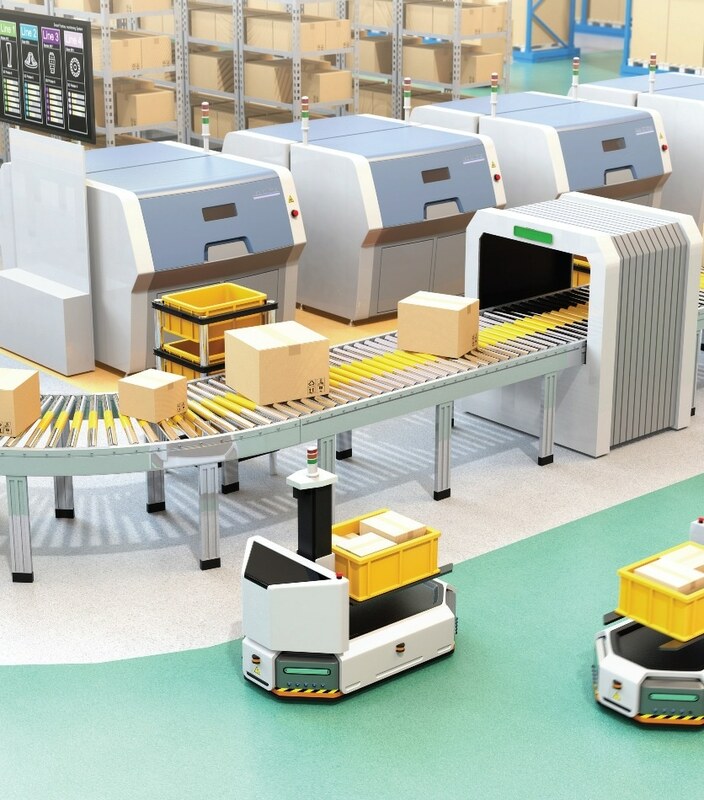 When manufacturing operations managers invest in a new system or piece of equipment, it is of vital importance that the new addition is proven to be able to deliver the expected results under the unique operating conditions. Pressure mapping technology displays clear performance data which can help set up facilities for success. Pressure mapping technology can oversee the whole manufacturing operation as it captures pressure effects across the entire process. Heavy machinery can be loud and disruptive, both within a production facility and within the neighboring community. Pressure mapping technology enables operators to better understand what impact their system will have and use the data to make accommodations. The following section explores how pressure mapping technology can be used as part of a program for routine maintenance, or as a technology commanding the supply and shipment of a product. Pressure mapping technology can be used as a benchmark tool to establish whether proper contact of different component of the system is occurring. As mentioned, no progressive manufacturing system is 100% perfect. However, it is possible to ensure that operations are running as smooth as possible when utilizing the pressure mapping technology as a maintenance tool. Pressure mapping technology can be used as an actionable method to acquire information on how to store products properly. When a production operation is operating at high-volume, it is sometimes easy to overlook certain details, especially when products are stacked in a storage facility. Taking appropriate measures to ensure safe stacking can protect against damaged product and promote a safer work space. Source: Meng, Guanqun, et. al. “Stacking Misalignment of Corrugated Boxes - a Preliminary Study” (2007) Presentation at the IAPRI Symposium on Packaging. Customers can now rest assured that their purchase arrives in the best possible state, thanks to the benefits that using pressure mapping technology afford. Despite strict quality control measures that are now employed in the manufacturing process, unknown variables can still manifest when the manufactured product is shipped to its final destination. Pressure mapping technology enables smart shipping capabilities to provide an overview of the product’s route to delivery.